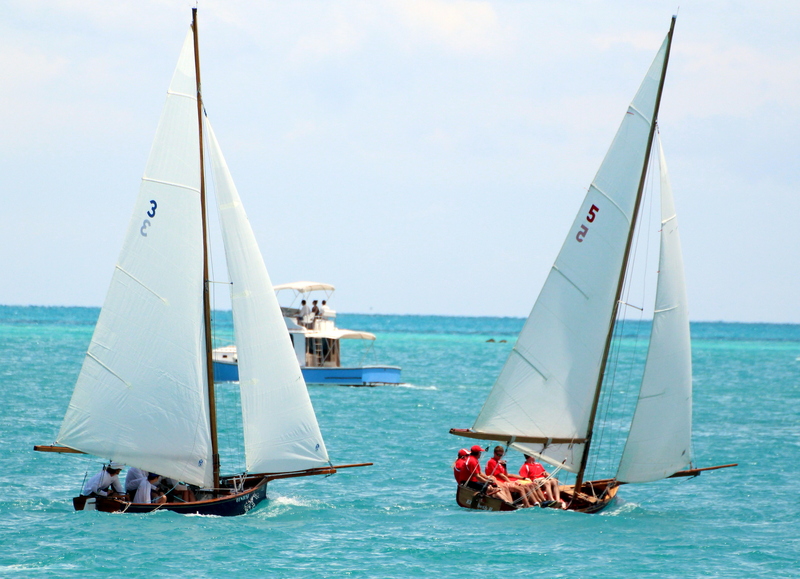 There was plenty of action on the waters of Mangrove Bay as the Bermuda Fitted Dinghy Racing Season continued. The day featured three different winners and two sinking’s in tricky conditions. Elizabeth II out of the Royal Hamilton Amateur Dinghy Club came away with the first win of the day to claim the Gilbert Bowl. Challenger II out of the Sandy's Boat Club would take the line honors in the second race of the day the Cambridge Cup race, while Victory IV out of the St. George’s Dinghy and Sports Club won the final race of the day winning the Sandy’s Boat Club Shield race.